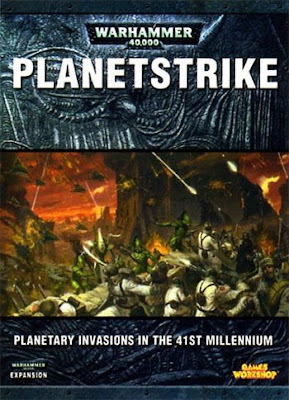 If you've got anything related to Planetstrike... from thoughts to army lists to tactics or whatever, send me an email with the link so I can add it here! Let's see if we can help each other fend off the new waves of planetary invaders. I'll be adding all the links to a section in the right hand column as they come in. Terrain: Quantum Gothic Terrain Co.